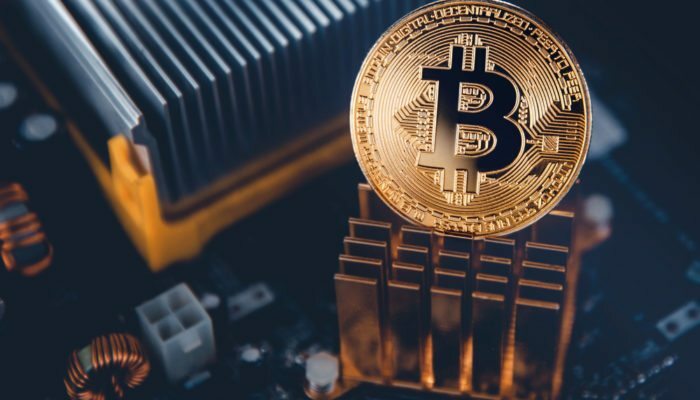 An increasing number of millennials are utilizing bitcoin marketplaces and peer-to-peer exchanges like Paxful to invest in the cryptocurrency market as a store of value and an alternative payment system to banks. Earlier this year, Columbia University Business School professor Chris Castiglione stated that millennials are better suited to lead the adoption of cryptocurrencies like bitcoin and Ethereum because they are capable of managing the risks associated in transacting with and investing in cryptocurrencies. “I think the crypto market is attractive to millennials because it’s a space with both a lot of growth and risk. People who are 40+ years of age are likely settled down with a career and family, and less inclined to get into such a quick growth, volatile field. It’s been the same way with startup founders over the past 2 decades. Millennials also seem to be much more digitally literate than Gen X or baby boomers,” explained Castiglione. Cryptocurrency wallets and exchanges enable users to send, receive, store, and invest in cryptocurrencies with ease and eliminate the necessity of technical knowledge on blockchain technology and cryptographic systems. As such, by simply entering wallet addresses and maintaining back ups of private keys, it is possible for newcomers to send, receive, and store bitcoin relatively easily. Bitcoin provides complete financial independence and freedom, as it eliminates the involvement of third party service providers like banks. Even on exchanges and marketplaces like Paxful that are peer-to-peer, users can buy and sell bitcoin without depending on financial institutions. Consequently, because trusted third party service providers do not exist, careless mistakes such as sending funds to the wrong bitcoin address or account could result in permanent loss of funds and unrecoverable errors. Castiglione stated that to utilize cryptocurrencies, individuals must have some digital literacy and thus, millennials are better suited to adopt cryptocurrencies like bitcoin and Ethereum. “Many of the people starting cryptocurrencies and tokens do seem to be between the ages of around 22-40. But obviously anything is possible, and I could list many exceptions to the rule,” Castiglione. In consideration of the statement of Castiglione, it is not an understatement to claim that millennials are a core part of crypto. With studies suggesting that millennials have lost trust in banks and financial institutions over the past few years, the cryptocurrency sector is in ideal position to appeal to young users. “As masters of the side hustle and challengers of the traditional 9-5 working lives of previous generations, millennials are welcoming blockchain with open arms,” Storm CEO Simon Yu noted, emphasizing that cryptocurrencies have also become an opportunity for millennials.